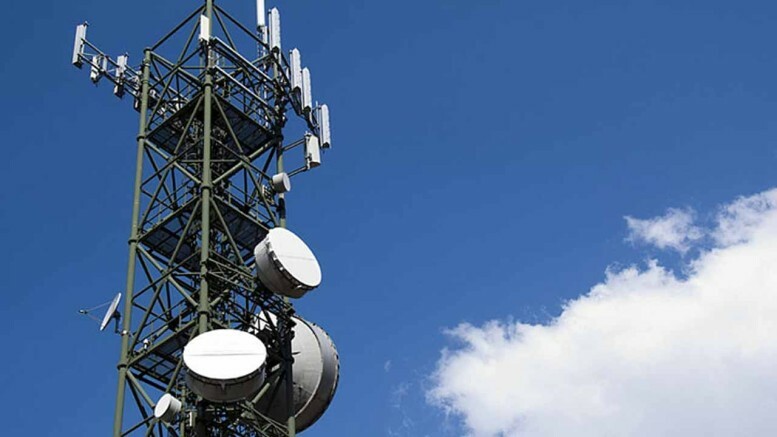 Investors in the Nigerian telecommunications sector have been adding $5bn investment every quarter, the Nigerian Communications Commission has said. The Director of Consumer Affairs at the regulatory agency, Mrs Felicia Onwuegbuchulam, said this in a presentation at the Abuja Chamber of Commerce and Industry in Abuja on Wednesday. 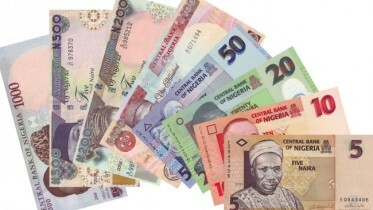 Onwuegbuchulam, who was represented by the Assistant Director, Consumer Affairs Bureau, Mr Ayanbanji Ojo, also disclosed that the sector’s contribution to the nation’s Gross Domestic Product had risen from 9.1 per cent to 10.5 per cent as of June 2018. She said, “The investment in the telecoms sector as of 2017 used to be $70bn and this has been growing at about $5bn every quarter. The sector’s contribution to Nigeria’s GDP rose to 10.5 per cent as of the end of June 2018, up from the initial 9.1 per cent in 2016. “At the end of August 2018, there were over 160.8 million active voice subscriptions, with over 104 million of this number being used to access the Internet services. These are phone numbers being used by businesses and individual subscribers across the various sectors of the Nigerian economy. He added that the commission was working to address the issue of call masking and SIM boxing, where international calls are made to bear local numbers, thereby bringing confusion to the subscribers. Be the first to comment on "Investors Stake $5bn on Telecoms Every Quarter – NCC"